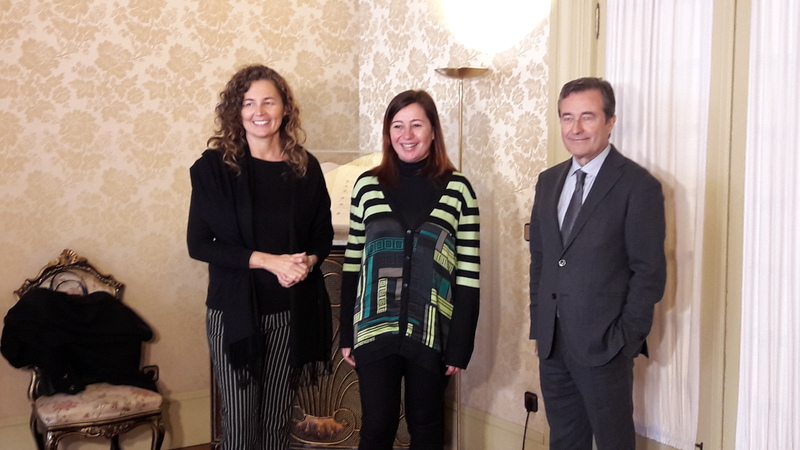 The Chairwoman of Puertos del Estado, Ornella Chacón, agrees with the Port Authority of the Balearic Islands (APB) that ports should contribute to improving their surrounding urban areas. She stresses the case of general interest ports on the Balearic Islands, as they are so closely connected to their surrounding towns and cities. Chacón issued these statements after an institutional visit to the President of the Regional Government of the Balearic Islands, Francina Armengol. The visit took place this morning at the Parliament of the Balearic Islands, and was also attended by the APB Chairman, Joan Gual de Torrella. 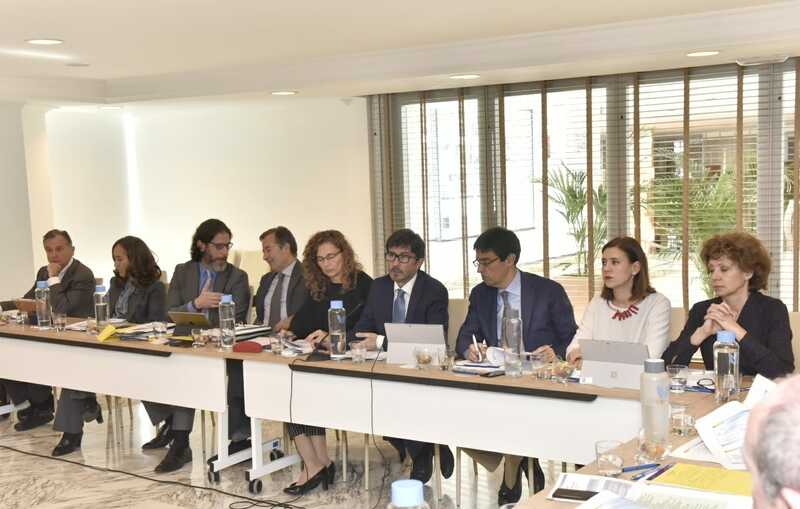 Specifically, the Chairwoman of Puertos del Estado referred to the works planned by APB on the Paseo Marítimo de Palma, having received a detailed report of this project during her visit to the Mallorcan capital. In this respect, Chacón said that port resources should also be used to improve the city's image, "because the port also benefits from the attraction that this city represents". In turn, the APB Chairman confirmed that the building project is currently in the drafting phase and that the works will be put to tender by the middle of the year, with construction beginning in 2020. Gual de Torrella highlighted the transformation of the ports managed by APB, which are all located in urban environments. "Port and city is the same thing. There is no line that separates one from the other", he said, while emphasising the new seaside promenades being constructed at the Eivissa and La Savina ports. 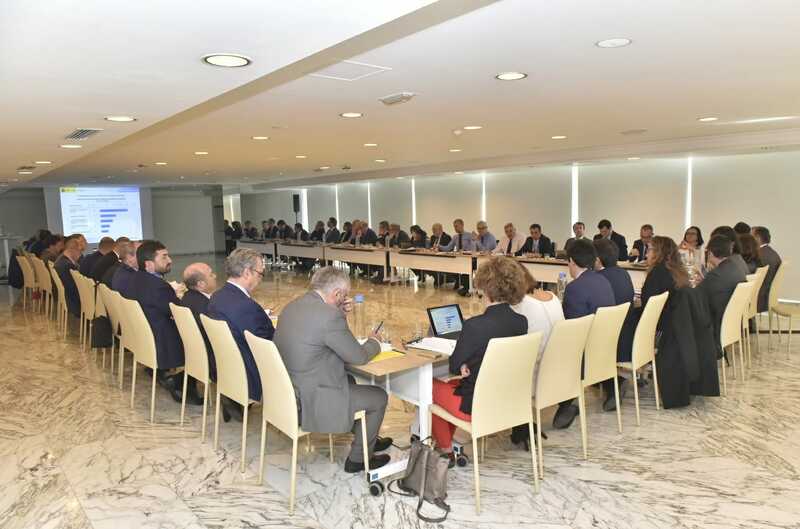 The Chairwoman of Puertos del Estado is in Palma today and tomorrow to attend a series of internal conferences of the Spanish port system on the future of the strategic framework of general interest State port. 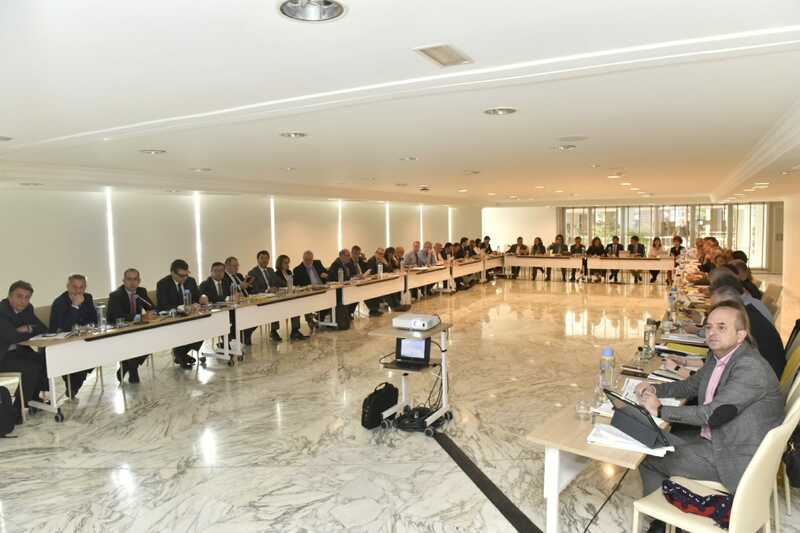 She will be joined at these conferences by around sixty participants including chairpersons and directors of port authorities from across Spain.